Millions of Americans ages 40 and older suffer from diabetic retinopathy. 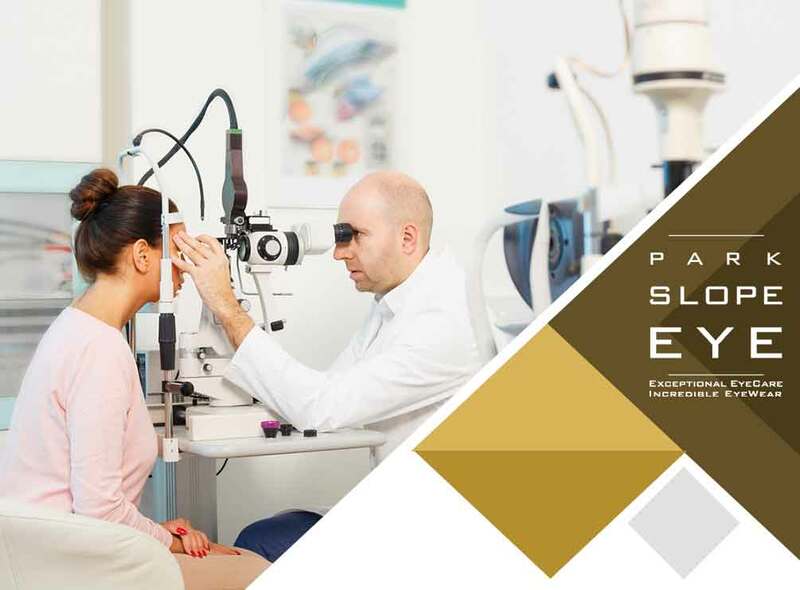 As we observe Diabetic Eye Disease Awareness Month this November, your eye specialist at Park Slope Eye discusses the causes, symptoms and treatment methods of diabetic retinopathy. Increased glucose levels can cause your blood to become viscous, resulting in slower blood flow. This leads to poor nutrient and oxygen delivery to the retina and other parts of the eye. As a result, the eye grows new blood vessels to make up for the reduced blood flow. These new blood vessels are fragile and prone to breaking, which can create further problems. Diabetic retinopathy is often asymptomatic in the early stages, which is why it’s important for patients with diabetes to get regular eye exams at an eye care clinic. Once enough blood vessels proliferate and break, several symptoms can occur. These include eye floaters, fluctuating vision, eye pain, double vision, cataracts and more. Having comprehensive eye exams regularly is a reliable way to keep your eyes healthy. We suggest undergoing an exam yearly if you are diabetic. The earlier your eye doctor detects signs of diabetic retinopathy, the more effective the treatment is likely to be. The primary goal of treating this condition is to control blood sugar levels. The patient should take their insulin and other antidiabetic drugs on time and make dietary and lifestyle changes as recommended by their doctor. This can prevent the condition from getting worse. Once the patient’s glucose levels are stable, the doctor may prescribe lenses to correct vision problems. Another option for advanced diabetic retinopathy is laser treatment. The doctor will use a laser to scar the retina and prevent the proliferation of blood vessels. You can rely on Park Slope Eye for all your eye care needs. We can help your children maintain their visual health throughout their lifetime with our pediatric eye care and other eye care services. Call us at (347) 380-7070 to learn more about our services and products. We help patients in Brooklyn, NY, and nearby areas.